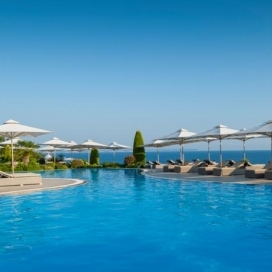 Почивка в Portes Beach Hotel, Халкидики - Касандра, на цена от 56.40 лв. 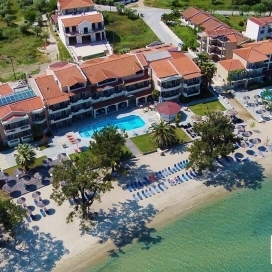 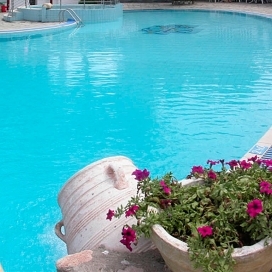 Portes Beach hotel provides a wide range of recreational and leisure facilities, such as a tennis court, a sauna, a gym, swimming pools, a night club, etc. 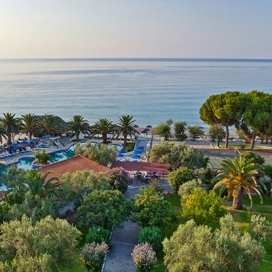 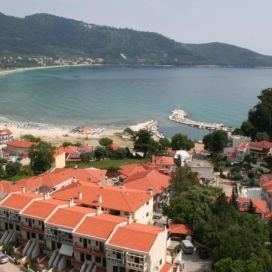 Due to its privileged location it is the ideal starting point for exploring and discovering the beauty of Chalkidiki.